To coincide with baby George’s first birthday, the Palace has just announced Kate’s first international tour, taking place this September. 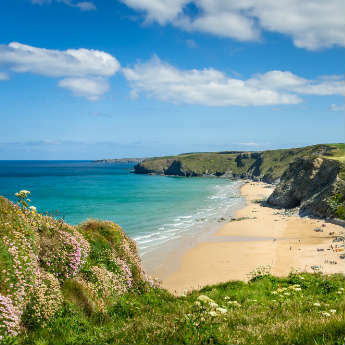 The choice of destination is the Mediterranean island paradise of Malta, a personal favourite of the Queen. We think that a few days in Malta is the perfect late summer break for Kate and baby George (and dare we say it… another little royal coming along for the ride) but where else can you go to grab some sun whilst looking after your rugrats? 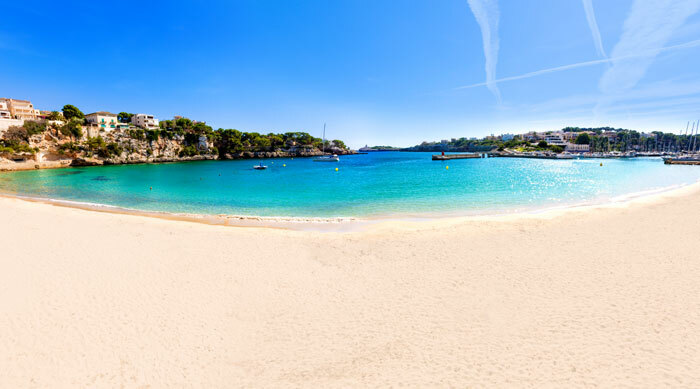 A brilliant ‘fly and flop’ destination, Majorca’s all-inclusive resorts are a great place to take that all important first holiday with your little rascals. 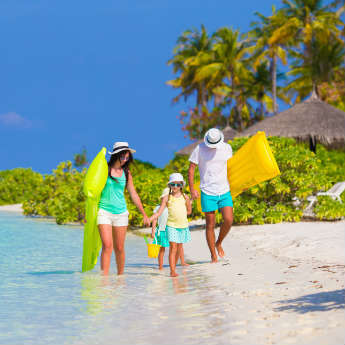 Majorca’s late summer climate is famously mild, perfect for topping up your tan whilst making sure your little ones don’t get all hot and bothered. Go Greek! Here’s one that would surely make George’s Great Granddad smile. 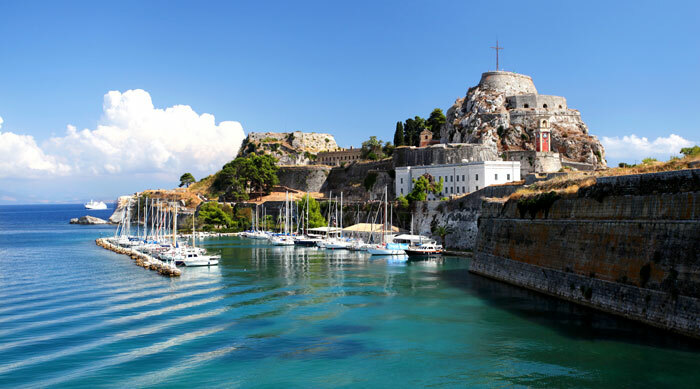 The birthplace of Prince Phillip, Corfu is the perfect place for a break with that extra special royal connection. Kids will love watching their favourite cartoon movies at the island’s beautifully shaded open air cinemas. One destination that is well known to George’s dad and uncle is sunny Cyprus. 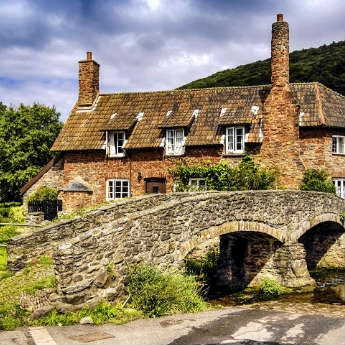 Generations of Royal men have been stationed on Cyprus as part of their military service, meaning that you’ll never be without some quintessentially British home comforts. 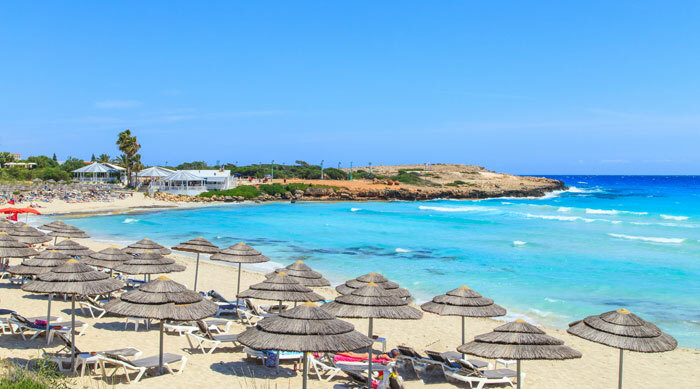 The wealth of all-inclusive resorts and beautifully clean and calm ‘Blue Flag’ beaches make Cyprus one of the most toddler friendly destinations in Europe. 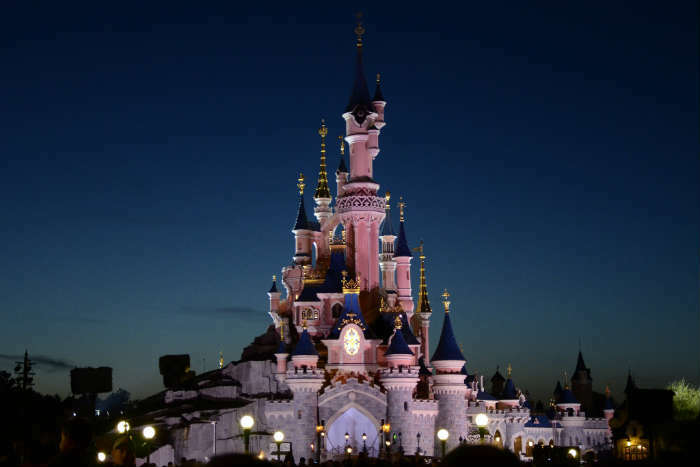 Ok so it’s not quite Mediterranean but one destination that would surely get the royal seal of approval is the magical kingdom of Disneyland Paris. Your little ones will feel like true princes and princesses as they explore the magnificent castle and meet some of their favourite Disney characters. Disney are experts at catering for young children, so you’ll never be without great kid’s food and facilities.